I remember the feeling in my stomach when our local government said “no” to our request to build a larger building for our rapidly growing congregation. What were we going to do? How will we possibly move forward? We were doing five services in cramped facilities. Our staff was exhausted. The idea of starting yet another service in a less than desirable times slot was not appealing. Fortunately we met a group of church leaders grappling with similar issues, one of whom was Jim Tomberlin. We agreed to meet together twice a year for the next two years to see if we could find some solutions to what more and more churches were facing: growing congregations and fewer opportunities to expand on existing properties. Out of those gatherings came a loose framework for what has now been called “the multisite revolution”. What started as a desperate search for immediate solutions has morphed into a growing movement that is changing how church is being done in our generation. Jim Tomberlin has continued to serve the movement by gathering best practices and making them available to churches around the world who are expanding their ministries to more than one location. 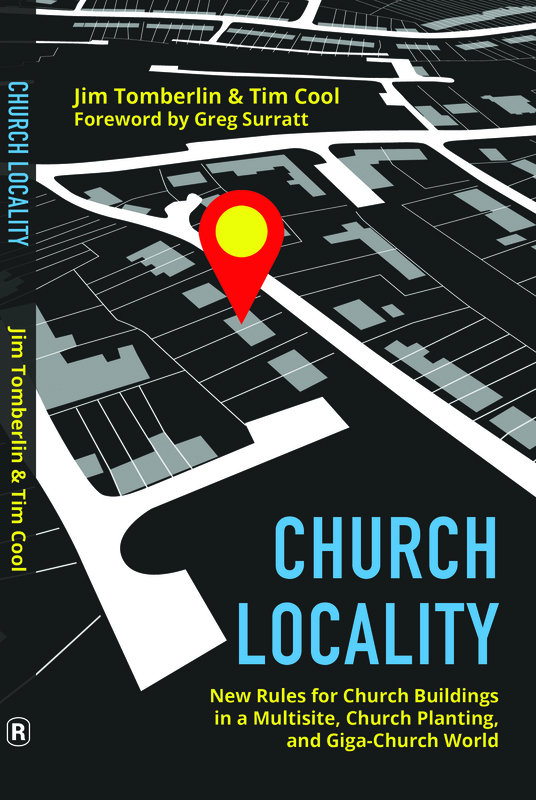 In this latest book, “Church Locality: New Rules for Church Buildings in a Multisite, Church Planting, & Giga-Church World”, Jim and co-author Tim Cool unpack some practical tools to use when thinking about buildings and site selection for new campuses and church plants. They use research and common sense to help leaders maximize God given momentum and avoid costly mistakes in the selection of new ministry locations. These are exciting days for the church. 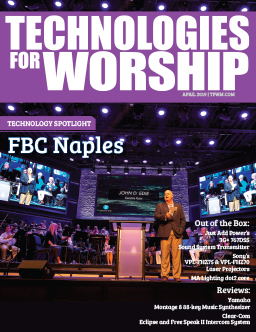 New technology and paradigm shifts concerning geographical boundaries have opened the doors to new ways to do church and reach people who may be far from God. The playing field has changed and the rules are different. In the pages of this book you will find some guidelines that will help you navigate the new reality. As you read it, never forget that God is “able to do immeasurably more than all we ask or imagine, according to his power that is at work within us.” (Ephesians 3:20 NIV) Allow Him to open your mind to His limitless possibilities. Greg Surratt Founding & Senior Pastor, Seacoast Church Mount Pleasant, South Carolina. Jim Tomberlin began his multisite church journey in the mid-1990s when he was the senior pastor at Woodman Valley Chapel in Colorado Springs, CO. 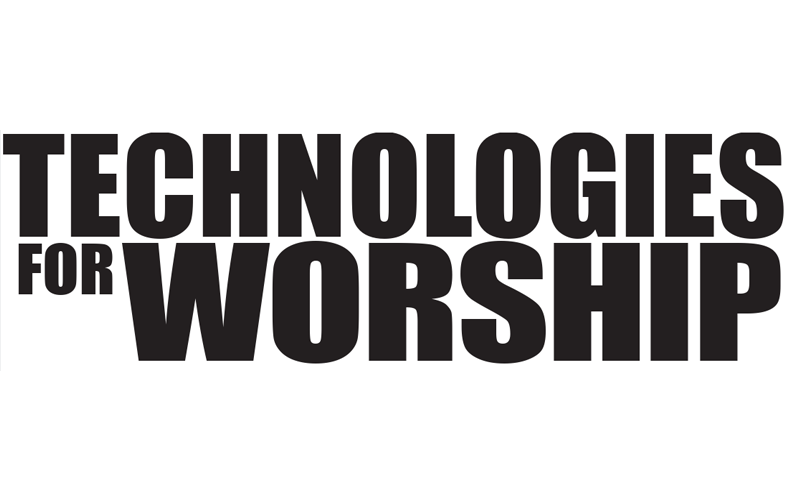 In 2000 he went on to pioneer the multisite model at Willow Creek Community Church in Chicago. 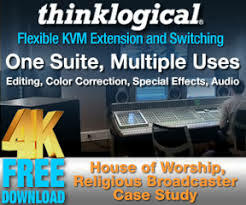 Since 2005 he has been coaching churches in developing and implementing multi-campus strategies. As Founder and Senior Strategist of Multisite Solutions, Jim leads a seasoned team of practitioner specialists in assisting churches in maximizing their redemptive potential through intensive and insightful multisite and church merger consultation. Jim is the author of 125 Tips for Multisite Churches and co-author with Warren Bird of Better Together: Making Church Mergers Work. Tim Cool has assisted more than 350 churches (over 4 million square feet) throughout the United States with their facility needs. He has collaborated with churches in the areas of facility needs analysis, design coordination, pre-construction coordination, construction management and lifecycle planning/facility management. Tim is the author of the book, Successful Master Planning: More Than Pretty Pictures and Why Church Buildings Matter. Tim is married to his best friend, Lisa, and resides in Charlotte, NC with their teenage triplets.